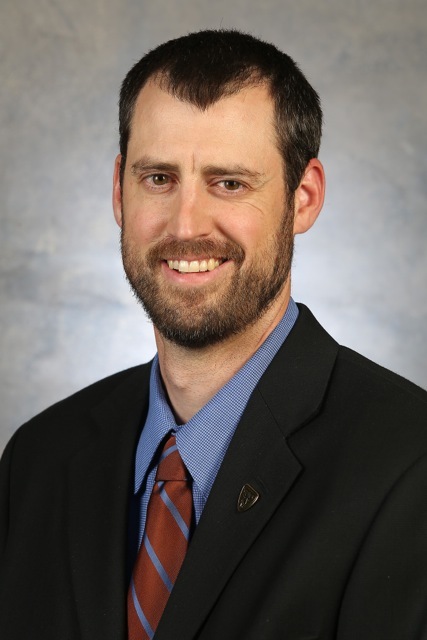 Under the leadership of UF higher education administration alumnus Phillip Morris, the University of Colorado-Colorado Springs was recently ranked among the best Western regional universities for veterans. Morris directs the university’s Office of Veteran and Military Student Affairs. Morris received his Ph.D. in higher education from UF’a College of Education in 2011, and his master’s in geography from UF in 2007. While a doctoral student, he was an alumni research fellow, program coordinator, training coordinator and assistant lecturer. He earned his bachelor’s in political science from Concord University. UCCS was ranked No. 13 out of the 40 best public and private universities for veterans. The university has 1,335 students enrolled who use education benefits associated with military service. “We take pride supporting our veterans holistically to help them successfully transition into the workforce,” Morris said in a press release. Morris’ passion for working with veterans is rooted in his own military experiences. He served as a paralegal specialist for the West Virginia Army National Guard for five years, one of which he spent in Iraq. He also completed three years of active duty in the U.S. Army, including one in Korea as an ammunition specialist and driver. Read more about Morris by following this link: http://connections.cu.edu/news/five-questions-for-phillip-morris.